Not only can Switch gamers enjoy Diablo III later this year but empire building game Civilization VI will also be arriving on the platform in a few months time and will be available to play on the Nintendo Switch from November 16th, 2018 onwards. Earlier this month the announcement was accidentally leaked by 2K and Firaxis Games but has now been confirmed with an announcement trailer to whet your appetite and provide a glimpse of what you can expect from the game when it arrives. 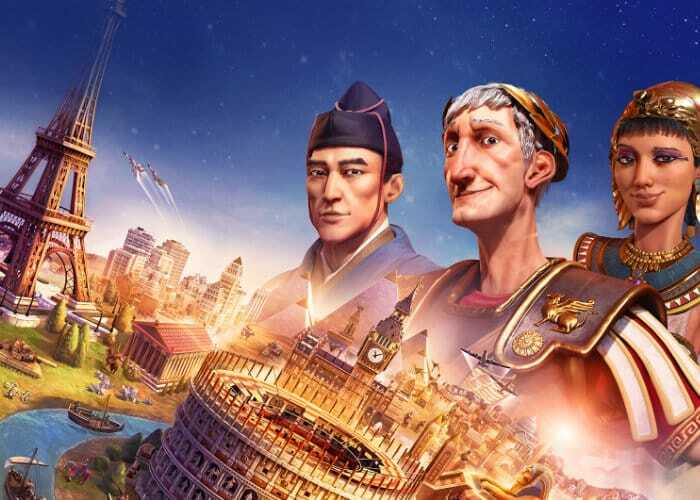 For more details on the latest game in the series created by legendary game designer Sid Meier, Civilization offering a turn-based strategy game in which you attempt to build an empire to stand the test of time jump over to the official website by following the link below.